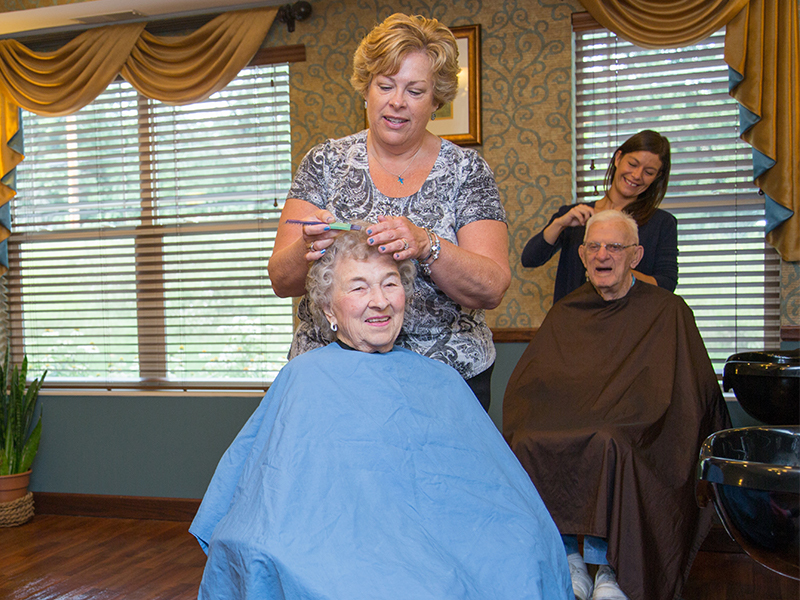 Southview Communities is proud to manage Inver Glen Senior Living. 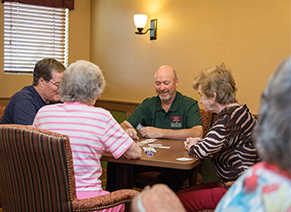 Inver Glen Senior Living is a tight-knit family of senior citizens and professional staff in Inver Grove Heights, MN. 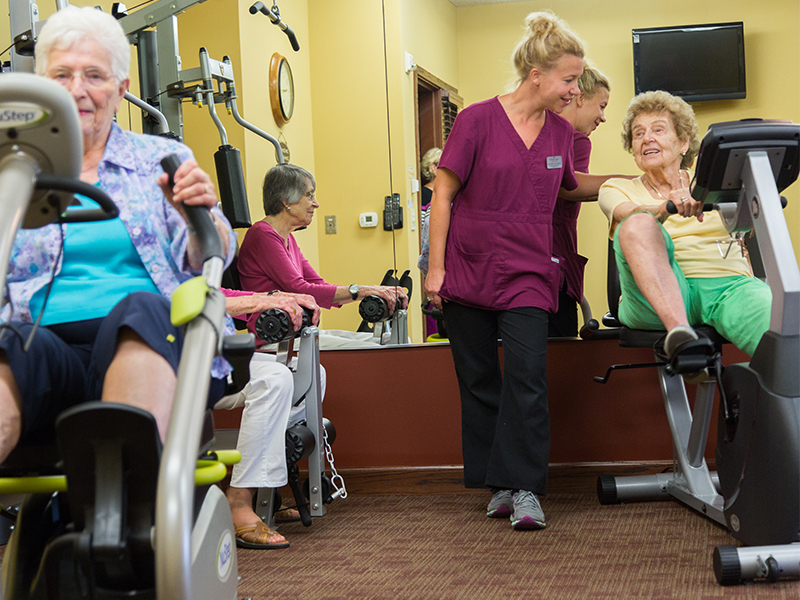 Our mission is to help our seniors maintain a healthy, balanced lifestyle in a safe and comfortable environment. Our highly-trained and compassionate staff at Inver Glen provides fantastic living arrangements and unbeatable amenities tailored to your evolving needs. 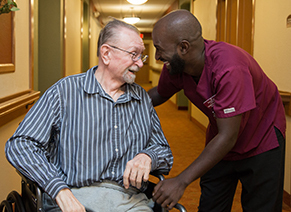 Our continuum of care includes Independent Living, Assisted Living and two Memory Care units for residents with Alzheimer’s Disease, dementia and other memory loss. 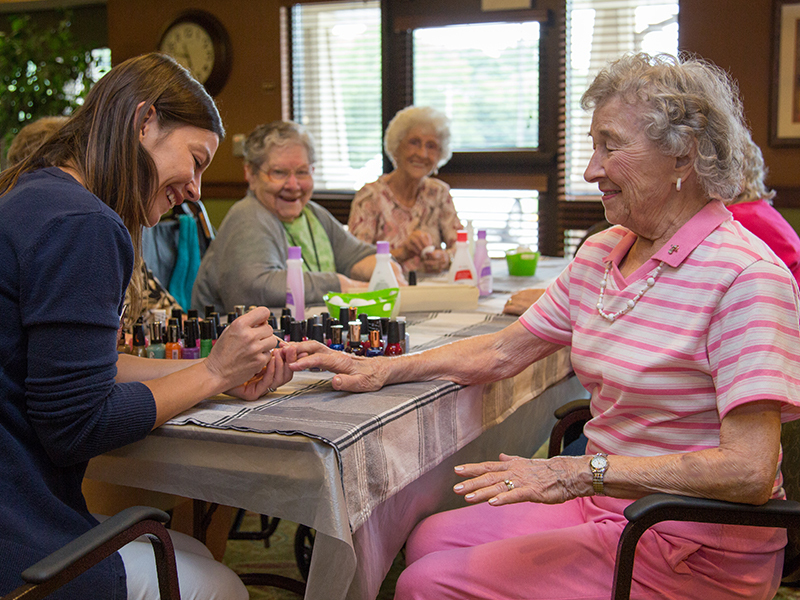 Family owned and managed by Southview Senior Communities, Inver Glen continues a multi-generational legacy of high-quality senior care throughout the Twin Cities. This facility not only cares for seniors, but it also houses All Seasons Preschool, a progressive inter-generational school offering a model early learning environment. The school’s mission is to combine the wisdom and patience of the older generation with the energy and vitality of young children. We believe that quality of life is enhanced when all generations can live and work together. 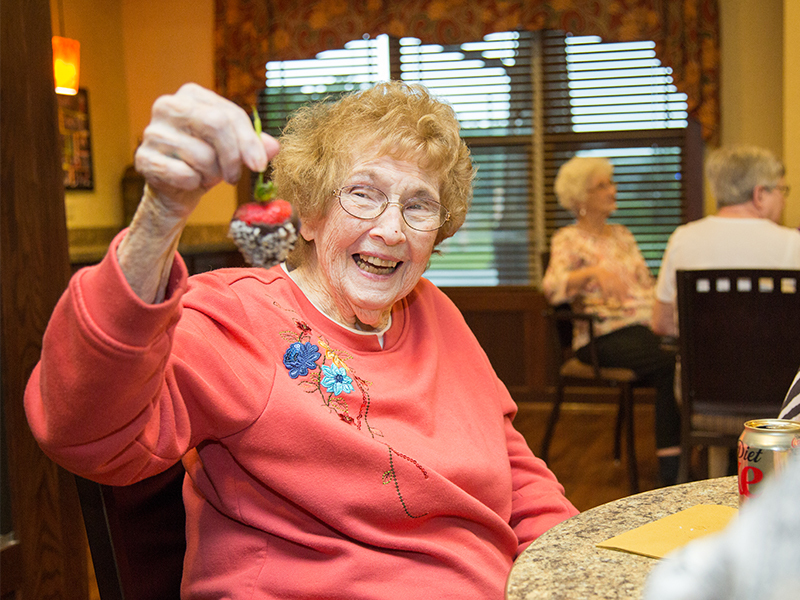 Schedule a tour to experience Inver Glen Senior Living for yourself. Prepare to be wowed! 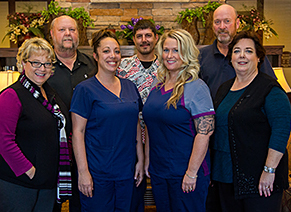 Our caring and respectful management team at Inver Glen Senior Living is highly experienced in senior care and works hard to make our residents their top priority. 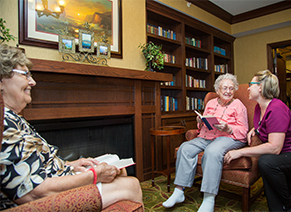 Are you looking for a career in senior living? At Inver Glen Senior Living, our staff enjoys a rewarding work environment that encourages and stimulates personal and professional growth.